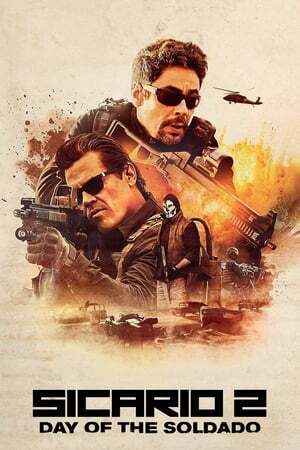 Of the two _Sicario_ films, the first is most certainly the better, though, in my opinion, not at all by the margin that I have seen many others imply. These are both great movies, not great in an identical way (even if their formula **is** identical) but both great. I don't know that _Sicario_ **had** to be a film series as opposed to just the one movie, but the best experience I've had at the cinema for the past couple of months was with _Day of the Soldado_, so I'm glad it became one.